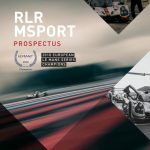 RLR MSport and its drivers Job van Uitert, Rob Garofall and John Farano are the 2018 European Le Mans Series (ELMS) LMP3 Champions, having raced to fifth place in the 4 Hours of Portimao at Autodromo Internacional do Algarve (26-28 October). 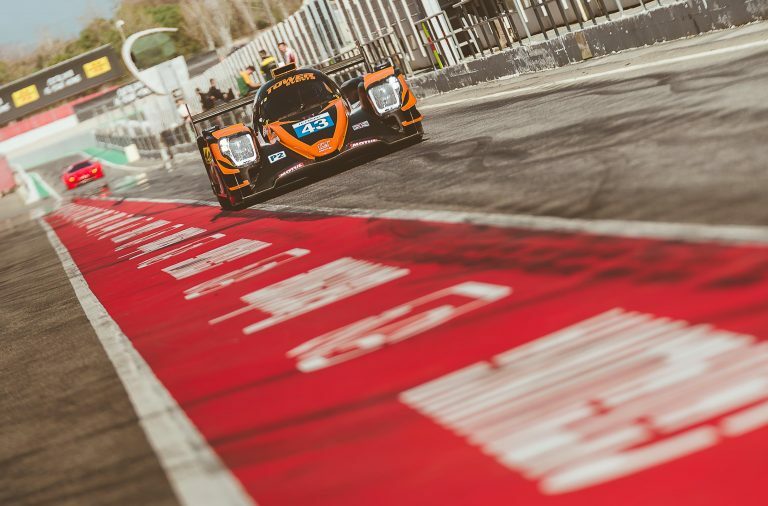 Having notched up two race wins and three podium finishes, the Darwen, Lancashire-based team went into the final round of the ELMS with a 14-point lead over its nearest title challenger and fifth place ensured it won both the LMP3 Teams’ and Drivers’ titles by 7.25 points. In free practice, RLR MSport condensed its programme to conserve its tyres for qualifying and the race, having already adjusted its Ligier’s setup to suit the undulating and bumpy Portimao circuit during official testing earlier in the week. In FP1, van Uitert, Farano and Garofall each completed four laps of the 4.68km Portuguese racetrack before RLR MSport called time on the session, and thundery downpours then discouraged the Lancastrian team from participating in the Bronze Collective Test later that afternoon, with warm and dry conditions forecast for Saturday and Sunday. It was only during the LMP3 segment of qualifying on Saturday that the #15 RLR MSport-prepared Ligier emerged from the Portimao pit lane. 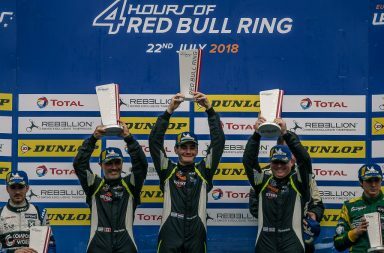 Van Uitert was elected to qualify and, in a last ditch attempt, the Dutch young gun recorded a 1m41.638s to pull RLR MSport up from outside of the top ten to seventh position, ahead of the team’s main title rivals 360 Racing and United Autosports in tenth and 15th respectively. 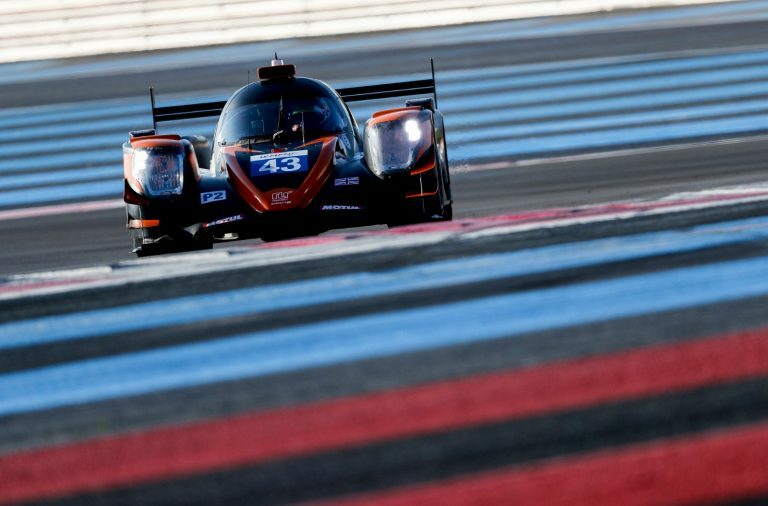 However, to be crowned 2018 ELMS LMP3 Champions, RLR MSport had to finish fifth or higher if either 360 Racing or United Autosports won the race on Sunday afternoon. 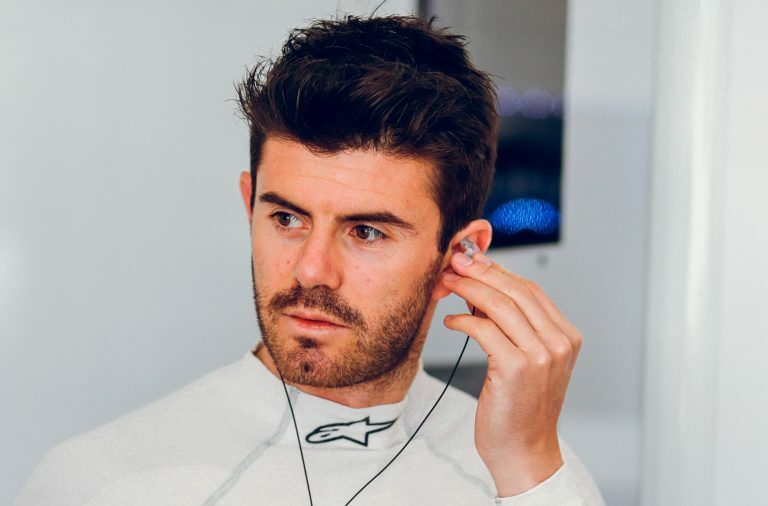 As in previous rounds, van Uitert surged forward during the first half of the four-hour curtain-closer, climbing to sixth on lap one and chasing down Scott Andrews in fifth place before following the hard-charging Alex Kapadia past the United Autosports driver. 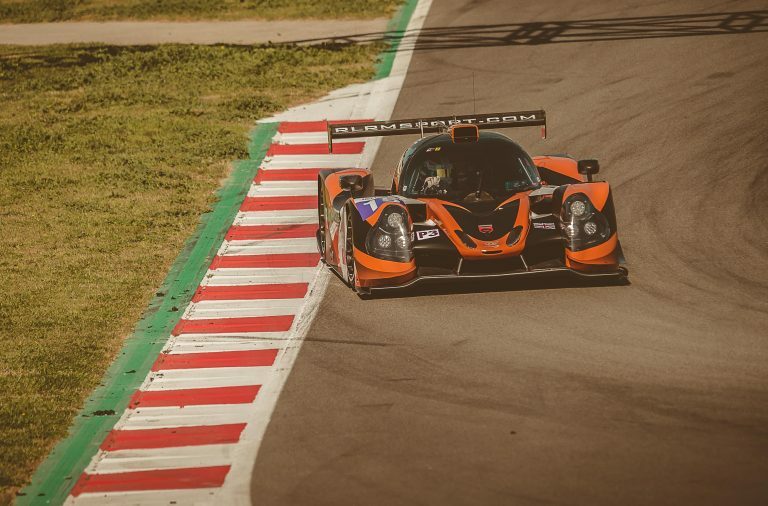 A swift splash-and-dash aided van Uitert’s sprint, lifting him up from sixth to third and putting him within striking distance of the LMP3 leaders, who he duly cleared during the second hour. In another inspired strategy call, RLR MSport switched van Uitert for Canadian Am Farano during a timely Full Course Yellow, which briefly neutralised proceedings as the 4 Hours of Portimao reached half-distance. In doing so, the championship leaders significantly reduced its time-loss and Farano was soon at the head of the field with a comfortable 26-second margin, which he maintained right to the end of his hour-long stint, when a Safety Car bunched up the field. Following what was perhaps Farano’s strongest performance of the year, Garofall stepped up to the plate for the run to the flag. The British racer emerged from the pits in seventh position and drove solidly, staving off the chasing AT Racing entry of Alexander Talkanitsa Junior in the final throes of the race to receive the chequered flag in fifth position. 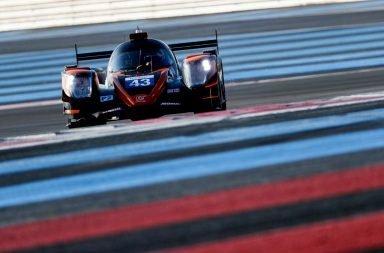 With 360 Racing succumbing to a cracked exhaust manifold and United Autosports finishing third, RLR MSport sealed the 2018 ELMS LMP3 Teams’ and Drivers’ crowns with a margin of 7.25 points, to the joy and relief of all those in the garage and on the pit wall.